← 1 DAY LEFT!!! until Corey Maggette Big Announcement!!! Congratulations!!! 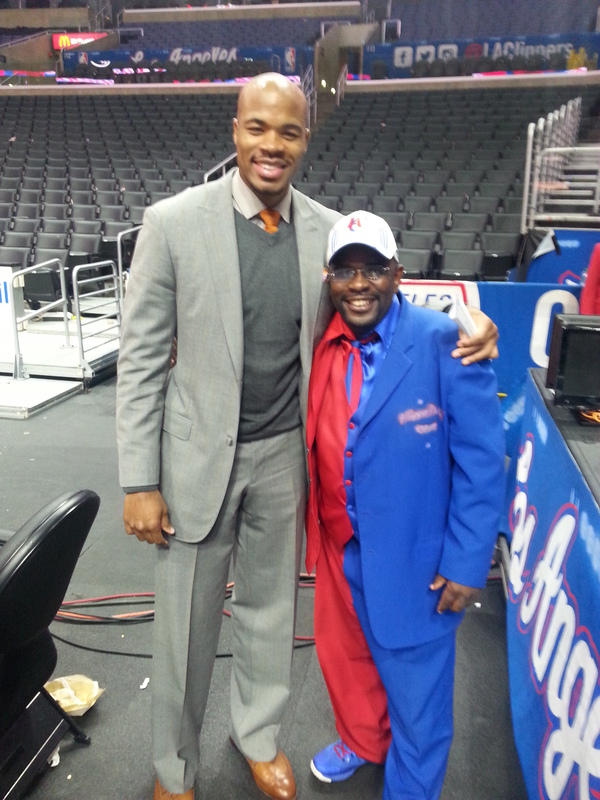 2 L.A.Clippers Legend Corey Maggette!!! Corey has a New Job with Fox Sports West as an Analyst and made his Debut last night Clippers vs Jazz game .. WAY 2 GO COREY!!! ..LOVE YA!!! .. SO PROUD OF YOU!! !